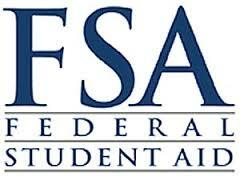 This case study focus to Find Out about Federal Student Aid. There are three major forms of federal student aid grants or loans, loans, and work-study currently exist, each with its own requirements and merits. Eligibility requirements and degrees of assistance can change from year to year. Here also briefly discuss on Federal Loans, Federal PLUS Loans and Federal Work-Study Program.